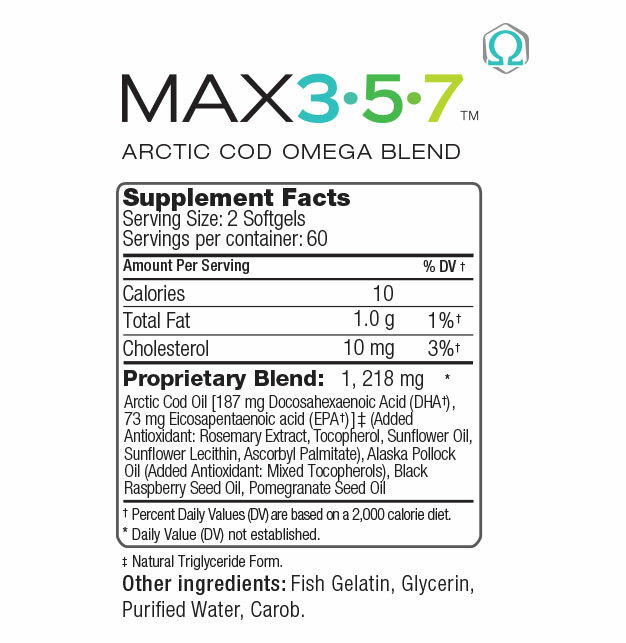 An exclusive blend of essential Omega oils 3, 5 and 7 means more benefits for your body. A daily supplement of Omega oils is so important for healthy heart and vascular function, I can’t recommend it highly enough. 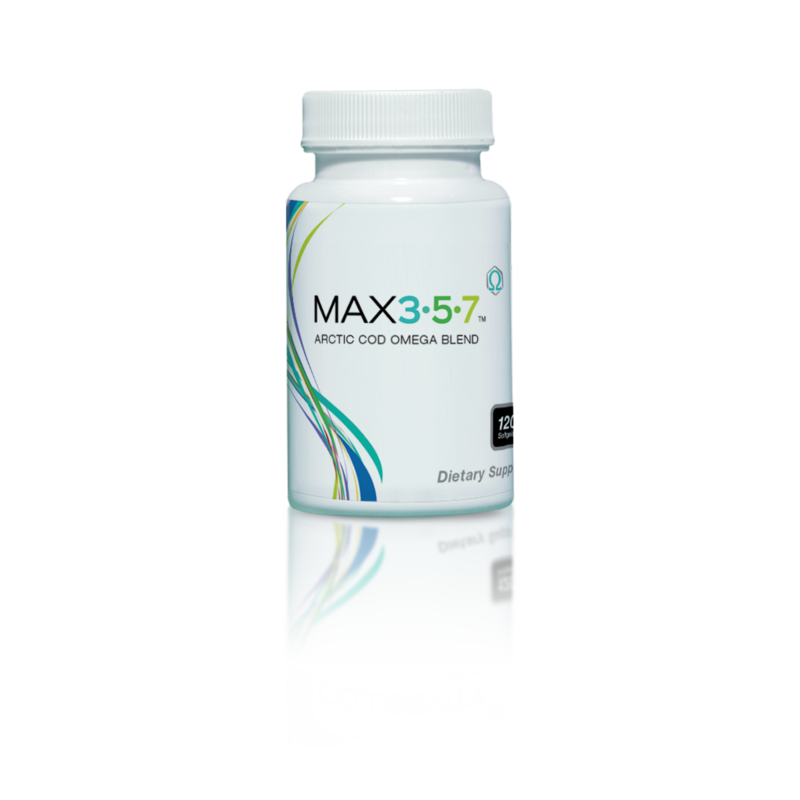 The blend in Max357 provides such an excellent combination of these vital benefits that’s it’s great for anyone looking to support their long-term health.